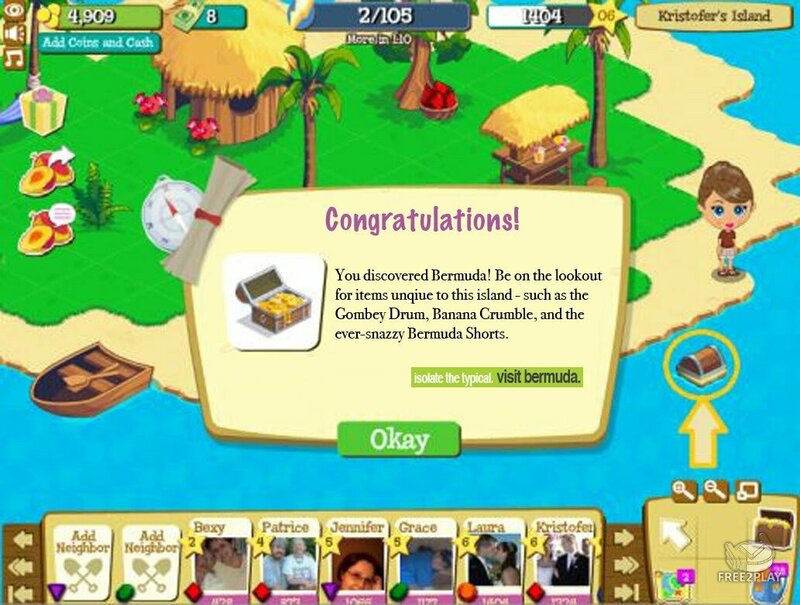 Become the most famous adventurer in the world! In Treasure Isle, you dig for rare and valuable treasures beside your friends. 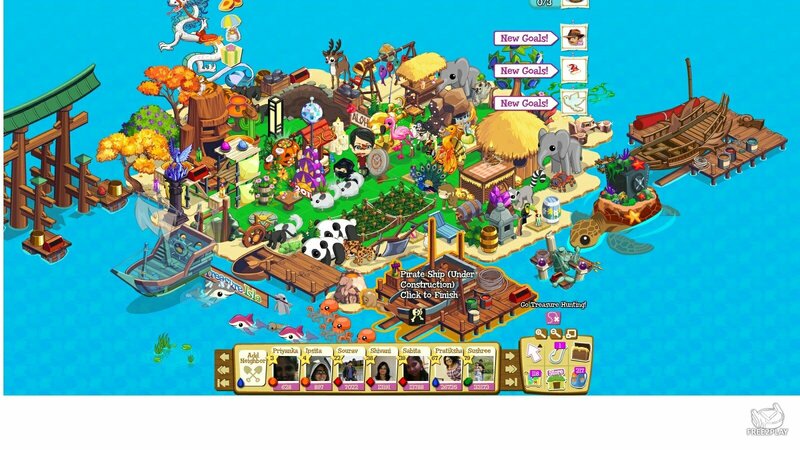 Earn money and reputation as you explore strange places, and decorate your very own island as you explore the world of Treasure Isle. 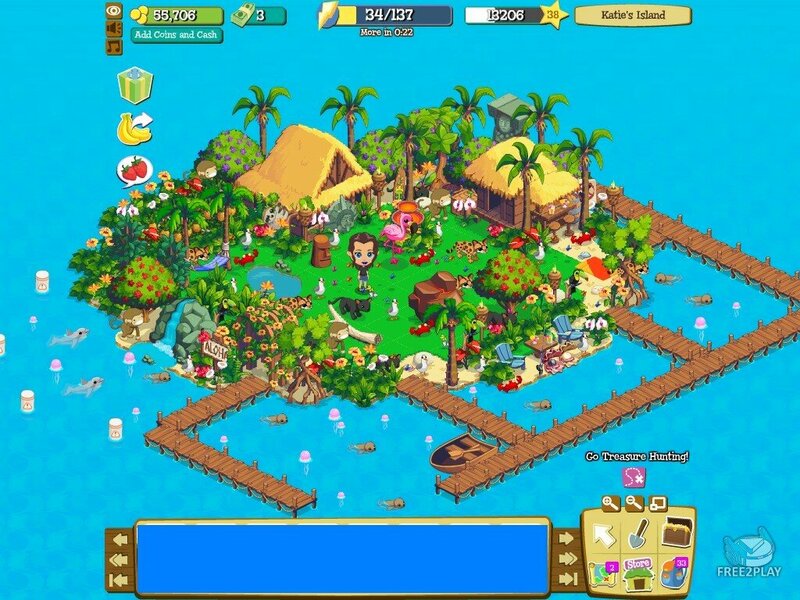 Since this is a Zynga game, you can share all your progress through your facebook wall as usual.